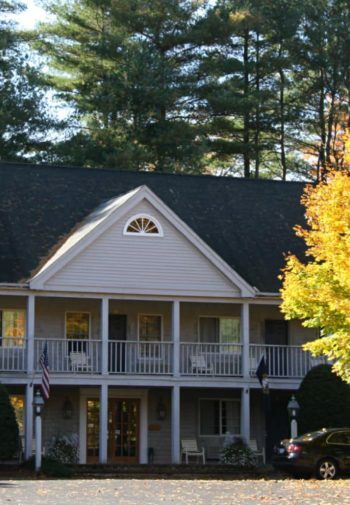 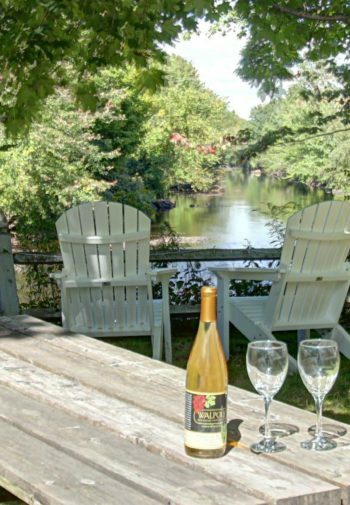 Located in Peterborough, New Hampshire, Jack Daniels Motor Inn is your home away from home. 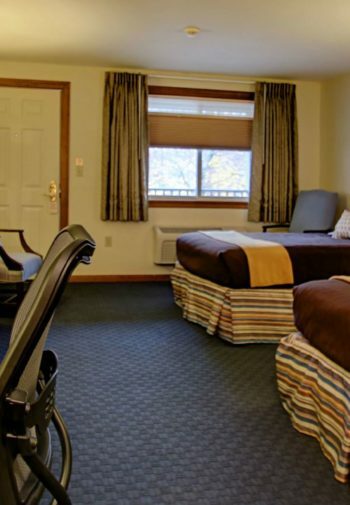 With 17 beautifully decorated guest rooms, the Inn provides clean, comfortable and spacious accommodations for guests to enjoy during their stay in the Monadnock Region. 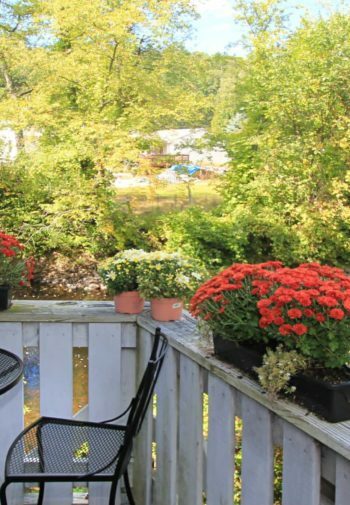 Surrounded by hiking trails, rivers and lakes to fish on, shops, museums, plays and skiing in the winter, the Jack Daniels Inn is the perfect place to rest after a busy day in the area.